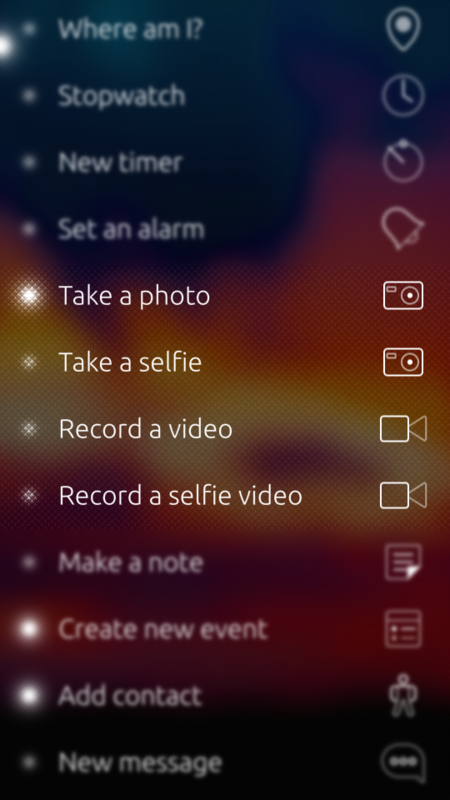 Also sets the default selfie quick action to always enable the image mode. Thanks to the translation team it's available in Chinese (China), Czech, Danish, Dutch, Dutch (Belgium), English, Finnish, French, German, Italian, Polish, Russian, Slovenian, Spanish, Swedish by now. Help translate into your language. I recognized that the short text under the video shortcuts isn't in line. This is because the icons are 64x64 instead of 80x80. They are located in the folder z1.0/icons but the other shortcut icons are in /z1.25/icons. @alina, although this and your other "quick action(s)" entries for the events-view quick-actions are Patches, they seem to work fine without being applied in Patchmanager!?! Hence I wonder, why they are Patches. BTW, @Markkyboy's "Quickaction -" entries are not Patches and work just as yours, right after installation. As @Markkyboy mentioned the patch is to make the quick actions effective. 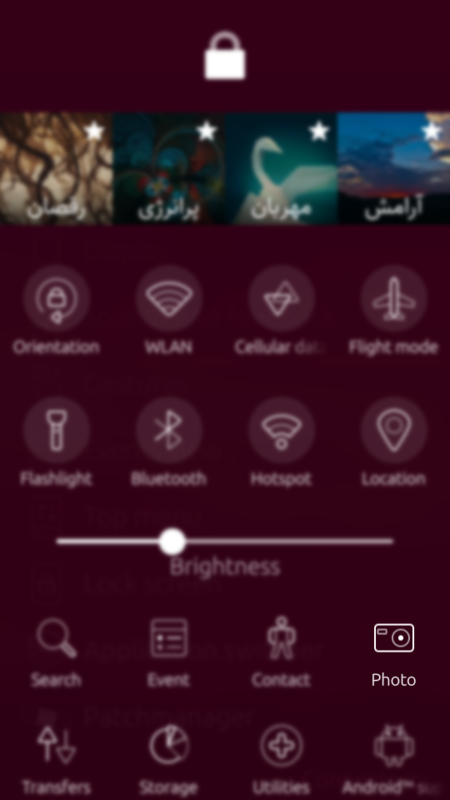 Without applying the patch the quick actions will appear on Settings, even may open the app, but won't do the intended function. My 'quickactions' already have existing entries in '/usr/share/jolla-settings/settings.qml' allowing my quickactions to work out of the box. With some of Alina's 'quickactions', he had to add an entry into 'settings.qml' or the new actions wouldn't function, this is why some are as patches - they are simply patching the settings file which allows the magic to happen. If you study this patch carefully, you will see that AliNa has replaced 'Take a selfie' with 'Take a photo'. Where 'take a selfie' opens the front camera, but 'Take a photo' opens the rear camera. Also, 'Record a selfie video' opens the front camera in video mode - without the extra data added into the settings.qml file (the patch), these functions don't actually work....try it, you'll see.